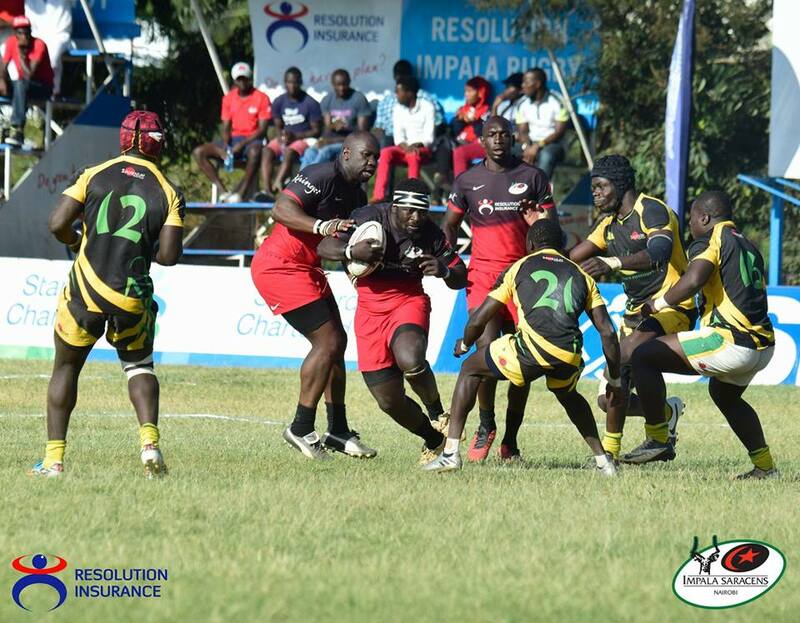 Kenya Cup transfer window opened after national sevens circuit and is set to close two weeks before the new season kicks-off on Saturday November 17, 2018. It opened immediately after Christie 7s, close of the 2018 national sevens circuit on Sunday Sep 16 and will close on Friday November 3. According to KRU constitution regulation 11, The transfer period that commences at the end of the season and closes 2 weeks before the commencement of the new season will cease at the end of the 2017 – 2018 Season. This is a chance for clubs to reinforce before the new season. All Kenya Cup clubs are expected to inject new blood from varsity sides like Blak Blad and Machine to sides like KCB and Kabras Sugar. "Seven days to the start of any Season the Registrar will publish the Official Register of Players to serve as a definitive guide to all interested parties," says clause 14.11. A player who has been with a club for at least two season and played 50% of all league matches and has represented Kenya at senior level or played internationally outside Kenya will be bought for an amount not exceeding Ksh100,000 according to appendix 1 of regulation 14. Those who do not sign before the season starts will have a chance in January to do so. "There shall be a mid-season window open for fourteen (14) days mid-season, dates to be announced by the Leagues and Fixtures Committee together with the annual fixtures, the where transfers can be executed." 1. Not exceeding KES10,000 for any player who has been registered with a club for 1 season and having played at least 25% of all matches and is a registered player and not contracted. 2. Not exceeding KES 50,000 for any player who has been with a club for at least 2 seasons and has played at least 50% of all matches and is a registered player and not contracted. 4. Contacted players transfer fees shall be determined by the signed contract deposited with KRU but shall not exceed KES 200,000 unless both clubs agree on a higher fee. 6. 10% of transfer fees shall be paid to KRU as a fee and shall not exceed a maximum of KES 20,000.00.